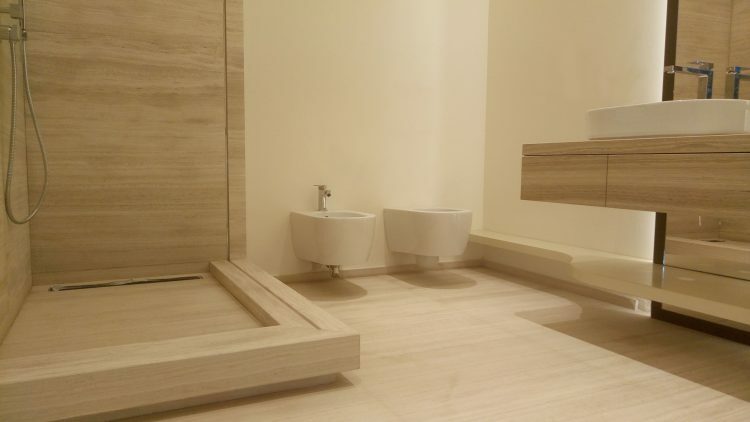 from the design of a wash basin construction of major public spaces, our experience is at the service of your creativity. 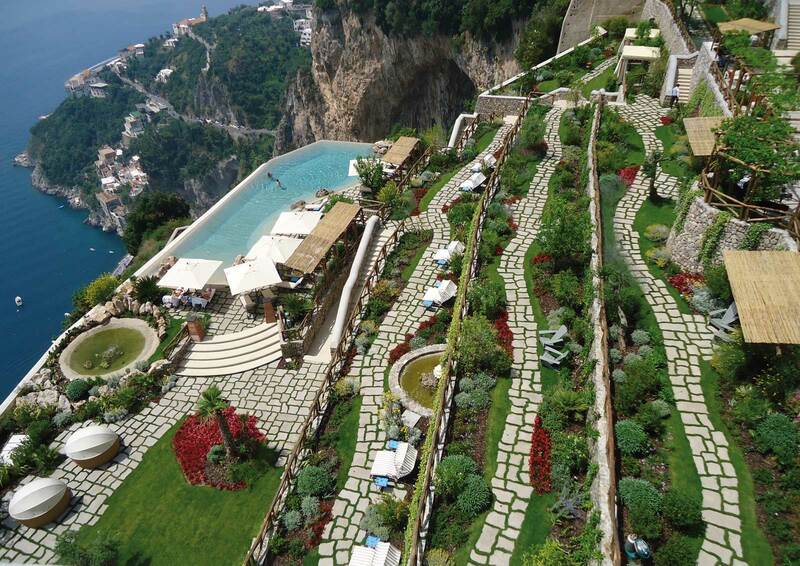 Two can’t-miss appointments, between Milan and Salerno. 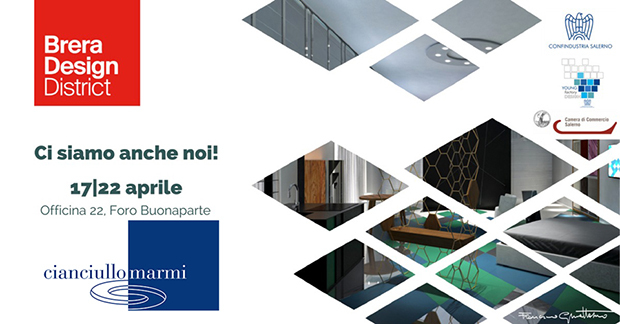 Once again this year, between Southern and Northern Italy, we’ll be at the most important appointments dedicated to the world of furniture and hotel facilities. 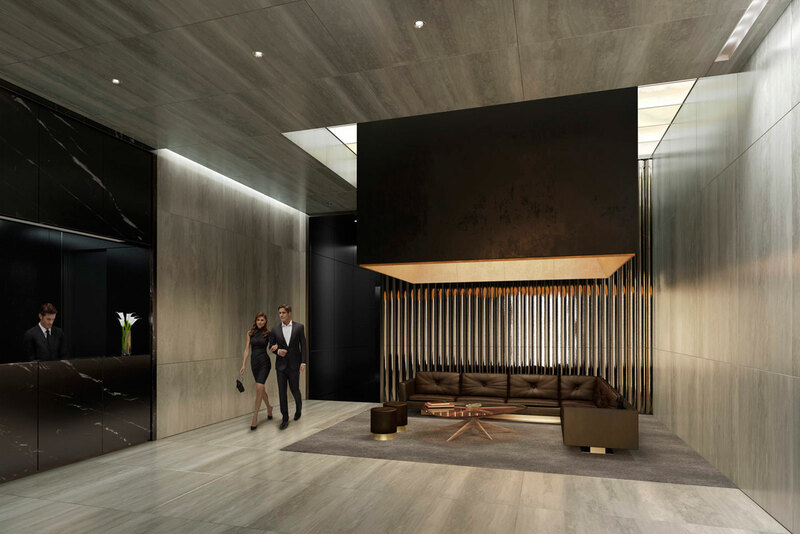 Just a little over a month until Central/Southern Italy’s long-awaited – and unique – appointment dedicated to supplies and services for hotels and other hospitality facilities. 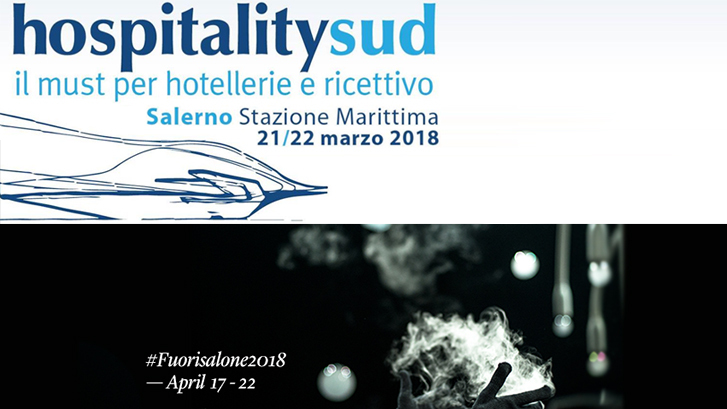 HospitalitySud, the event involving all operators in the HoReCa world, will be held Wednesday21 and Thursday 22 march, at Salerno’s Stazione Marittima.We’ll be there among the exhibitors there: look for us also at http://hospitalitysud.it/espositori-2018/.We look forward to seeing you! 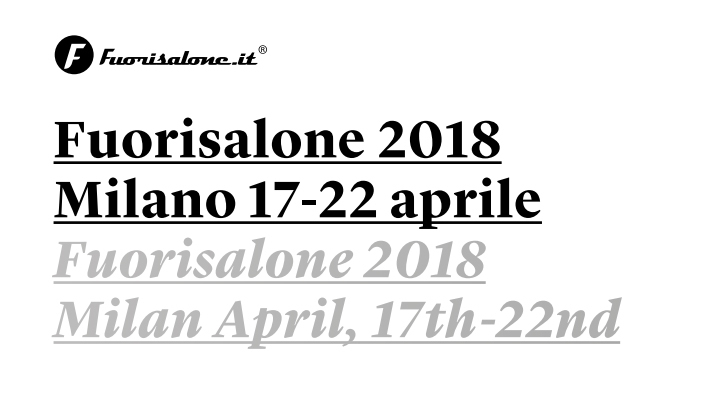 April will see the return of one of Italy’s most long-awaited events, Milan’s Salone del Mobile.And we’ll also be at Fuorisalone, from Tuesday 17 to Saturday 21 April, along with Confindustria Salerno’s Design Tessile Sistema Casa (Design, Textile, Home System) group, to promote the businesses and young designers that competed in the “Young factory design” Contest.In the dedicated space in the Brera Design District (Lanza - Foro Buonaparte, Ground Floor), we’ll also be welcoming participants interested in learning more about our offers and initiatives.The Milan event, then, is an opportunity to meet the winners of the contest’s second edition, and to learn about everything new in the Cianciullo Marmi universe.For more details, visit https://fuorisalone.it/welcome/. 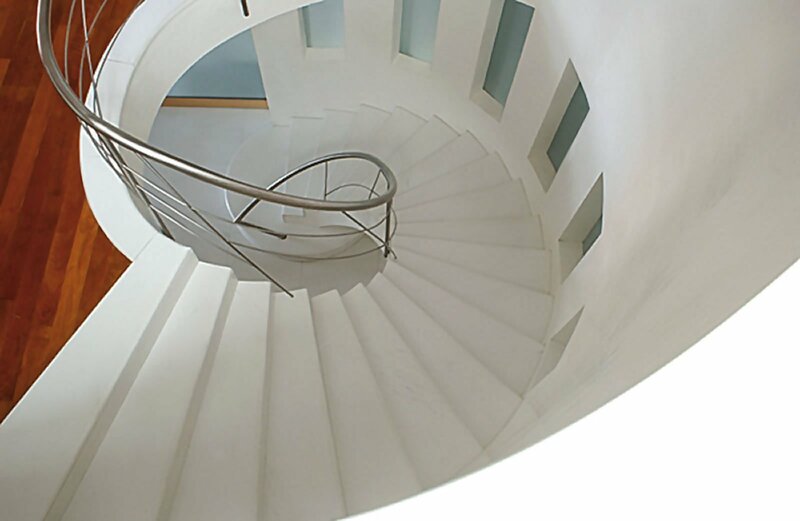 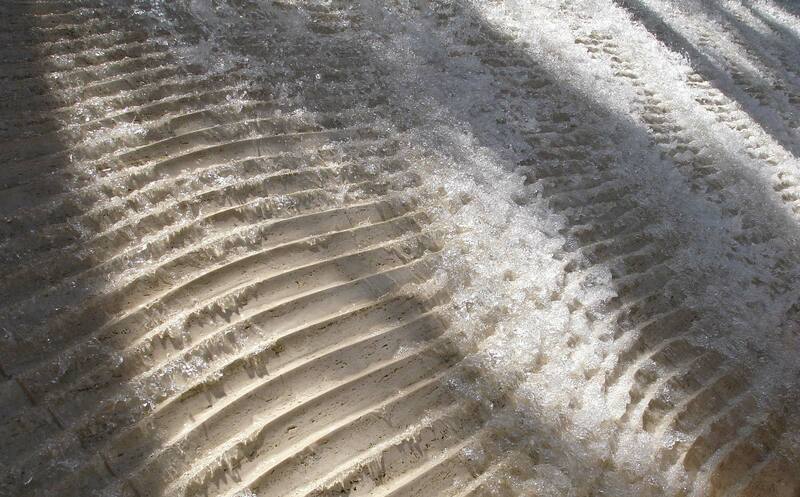 Subscribe to our newsletter to stay informed on all the latest offers and news!